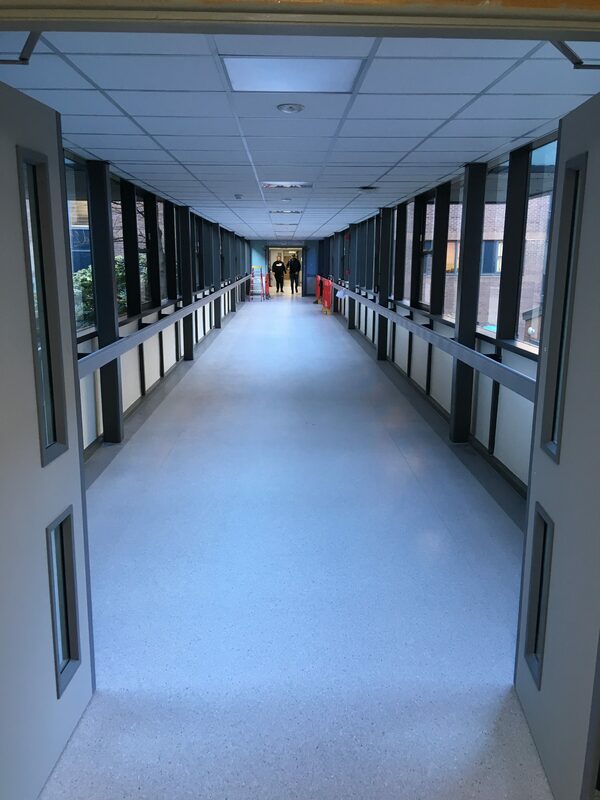 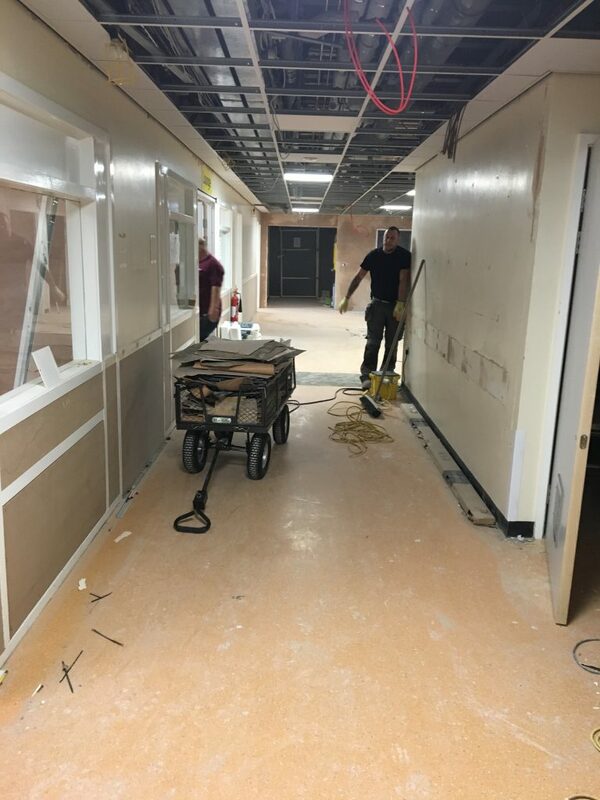 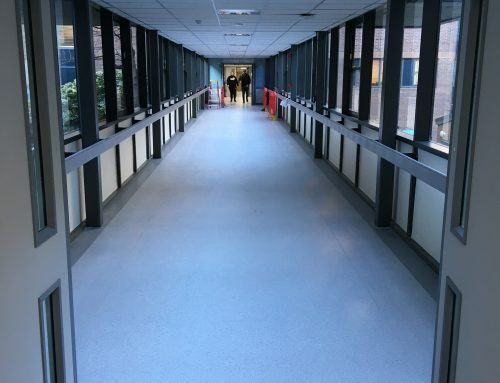 As part of ongoing refurbishment works at Rotherham General Hospital, we have supplied and installed 250m2of brand new flooring and cladding in Ward B10. 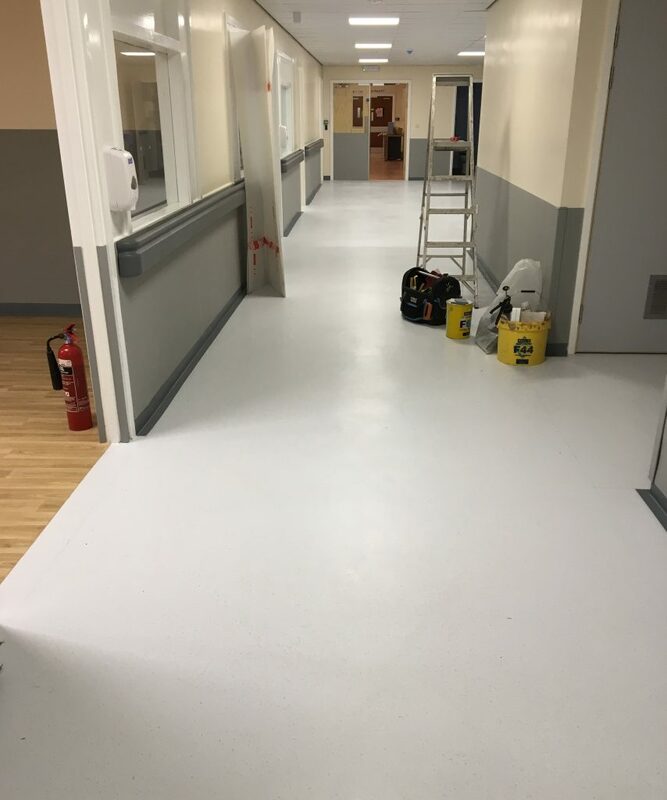 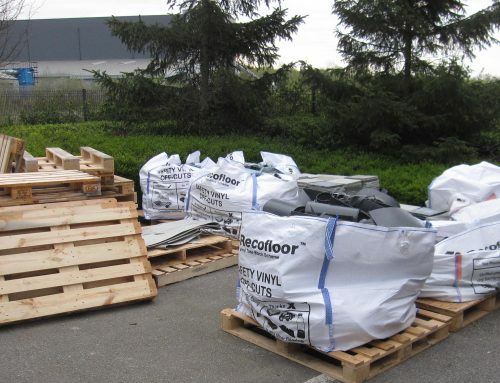 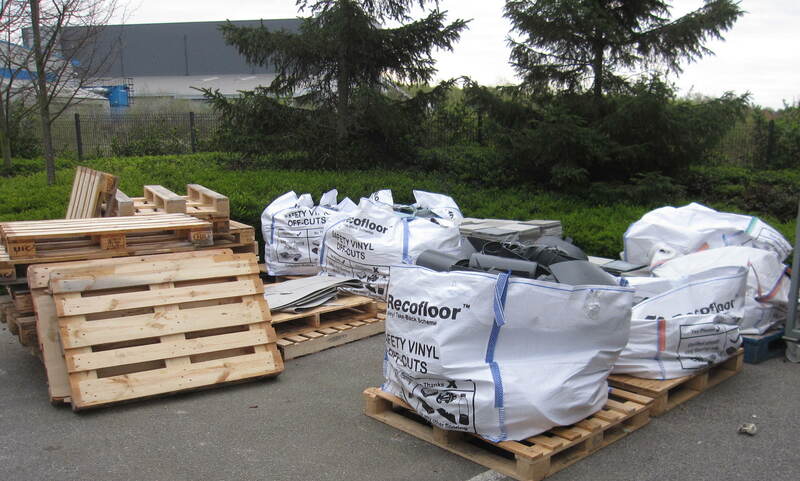 Working during the day and at night out of hours and over the weekend, we began by uplifting the existing vinyl floor and preparing the substrate. 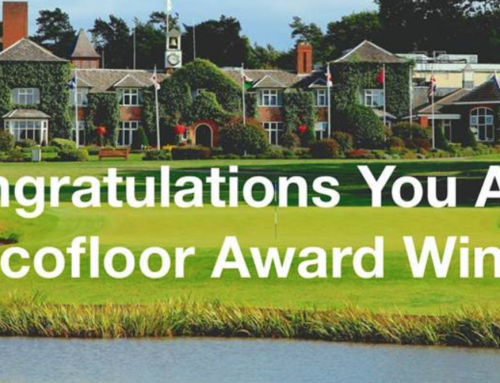 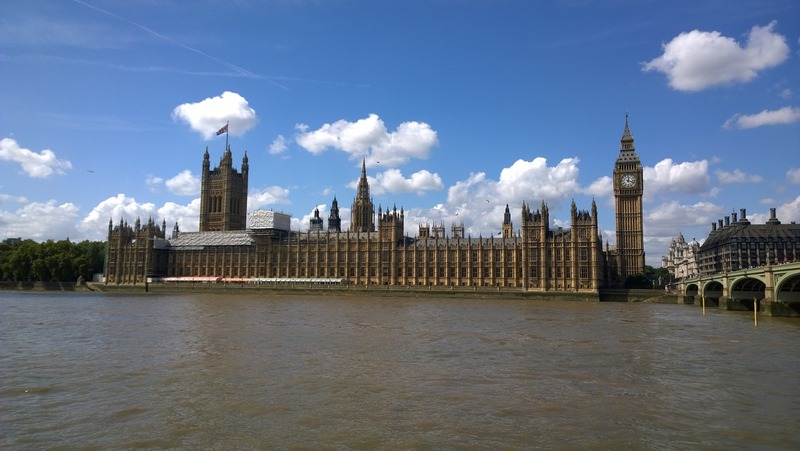 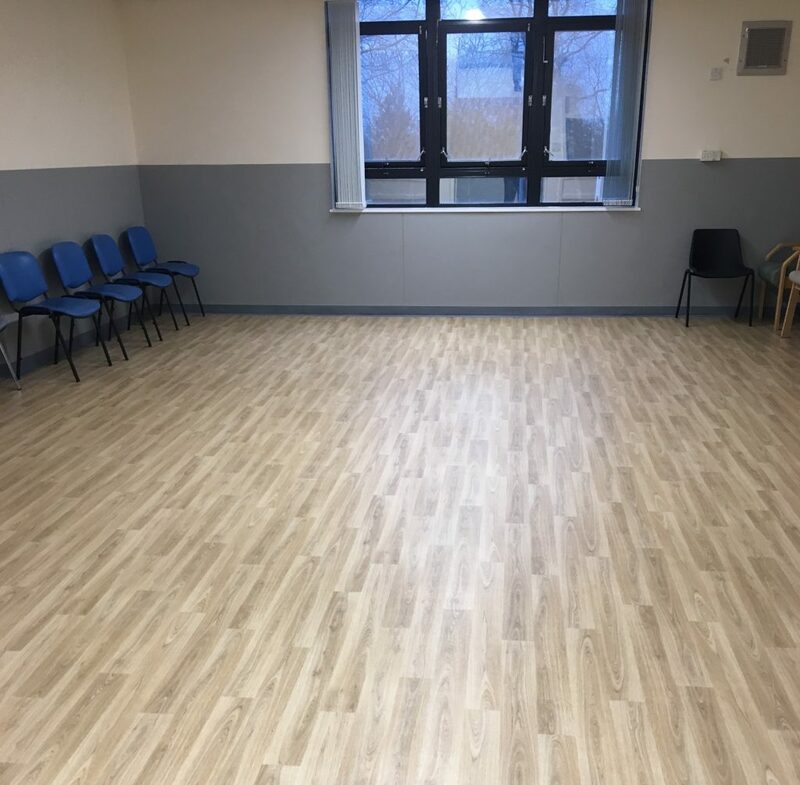 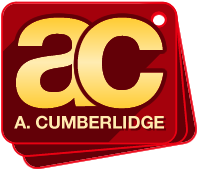 Outlines Andrew Reeves, managing director of A Cumberlidge: “Once the preparation work had been completed, the team moved on to laying a combination of Polyflor Forest FX sheet vinyl in American Oak, Polyflor Palettone in Morning Air and Polysafe Quattro safety flooring in Slate Haze. 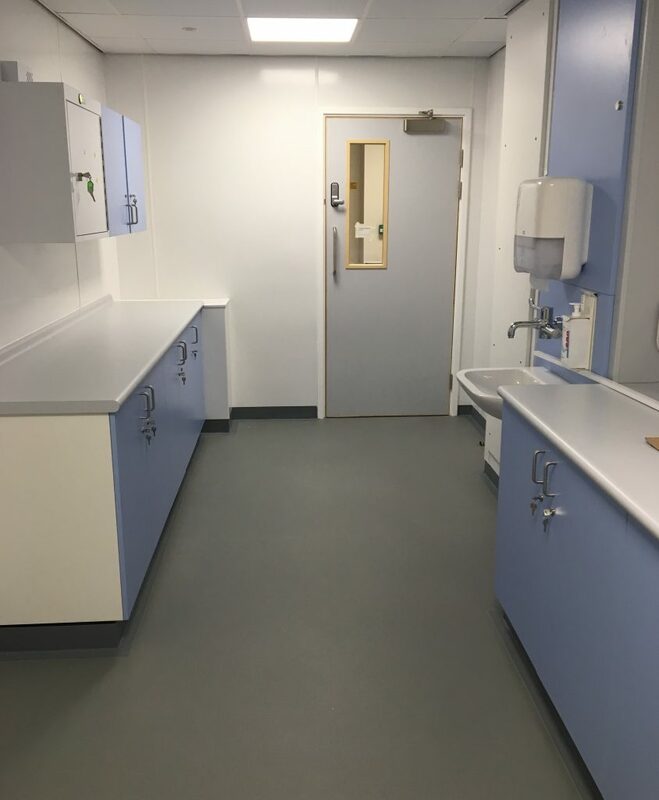 Hygienic cladding and Polysafe Quattro in Slate Haze fitted in the clean utility.